Accenture and Fast Retailing want to innovate customer service – here’s how they plan on doing it. 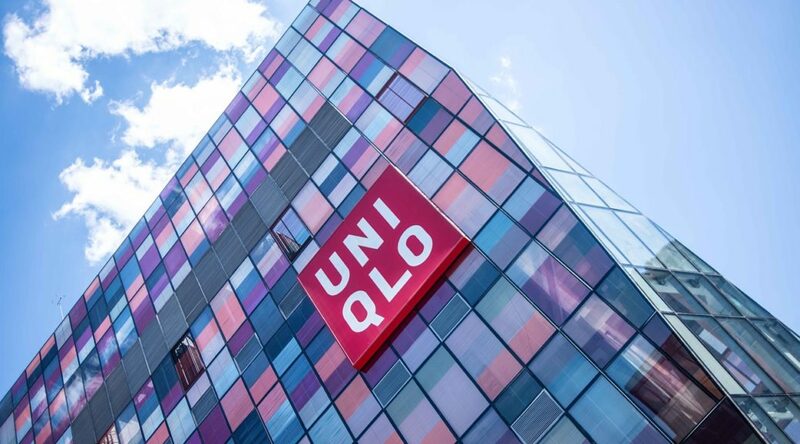 A joint initiative aims to improve the personalised multi-channel experience for Fast Retailing’s customers. Accenture will help Fast Retailing (who own seven major brands, including UNIQLO, Comptoir des Cotonniers, Helmut Lang, et al) to develop new digital business models that embed customer innovation, data analytics and digitized operations in product development, merchandising, production, logistics, marketing, sales and customer service. The initiative should enable consumers to select, try, purchase and receive products and services anytime and anywhere. Accenture will help Fast Retailing build a cloud-based technology platform, including supply chain and customer relationship management systems, to collect actionable customer insights that will enable the personalization of the customer experience. The technology, including supply chain and customer relationship management systems, will be fully transformed as a cloud based infrastructure.